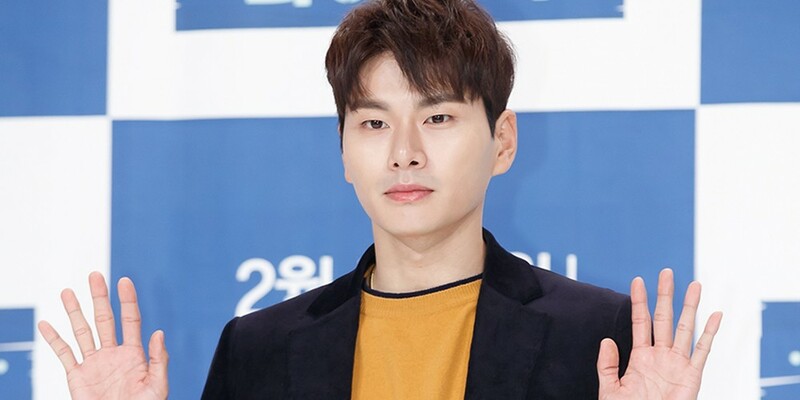 On April 19, actor Lee Yi Kyung held an interview with media outlets in light of his latest drama 'Welcome to Waikiki' coming to an end. Lee Yi Kyung is also currently a member of MBC variety show 'It's Dangerous Beyond the Blankets'. Back during the premiere episode of the series, he was involved in some backlash directed toward singer Tak Jae Hoon, due to the seemingly "entitled" behavior Tak Jae Hoon showed the younger cast members because Tak Jae Hoon was significantly older. Lee Yi Kyung said about the matter, "With Tak Jae Hoon hyungnim, there wasn't any sort of uncomfortable atmosphere on the set at all. We all filmed with smiles and I wasn't offended in the least. I didn't feel any discomfort. It's the right thing to do for me to listen carefully to an older person and act quickly to their comments." He continued, "I apologize to Tak Jae Hoon hyungnim. I think the negative response was caused by my reactions [to him]. On the actual set, there wasn't any negativity at all. I want to say I'm sorry to hyungnim for the trouble."